We are very careful to take good care of all of our dresses which means, if you do buy one of our samples, it’s going to be in great condition! Nicola picked up her dress for half the price it should have been. The dress only needed a few little adjustments and it was ready for her big day. 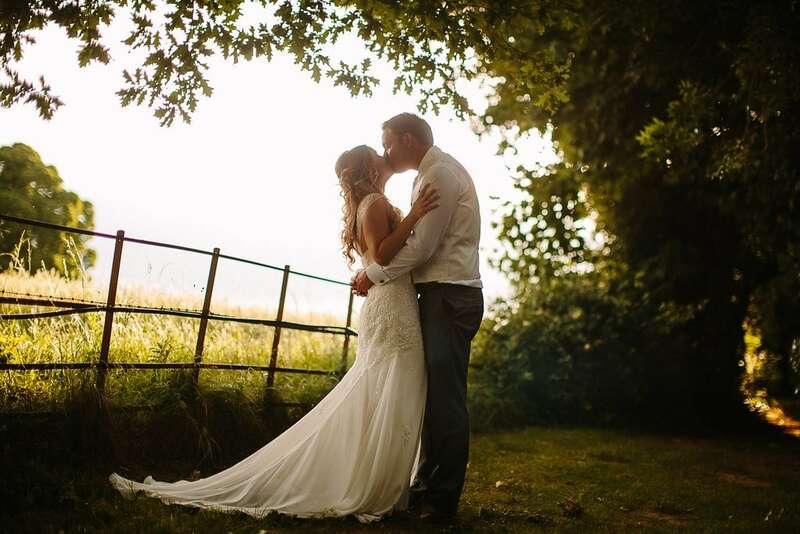 Nicola is proof that a sample sale wedding dress can be great value and make you look and feel a million dollars. Get in touch with us to see what samples we currently have available. 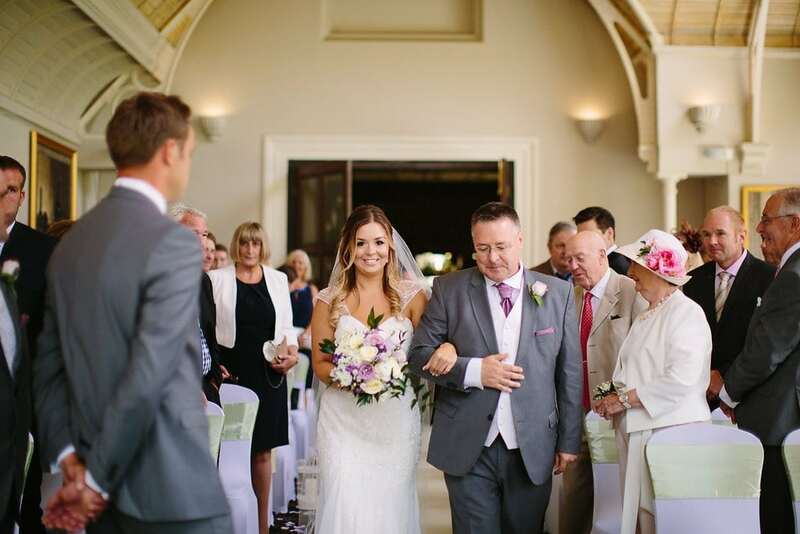 Nicola and Dean got married at Audley’s Wood Hotel in Basingstoke and these wonderful images were captured by Nisha Haq Photography. We did!!! After 12 years we are finally married! Yay! It was well worth the wait and the blood, sweat and tears put into planning the day. It was the most amazing day ever! Thanks to you and your beautiful boutique, you helped me find the most beautiful dress that I felt a million dollars in! Words used to me by guests were “stunning”, “beautiful” and “out of this world”! Your great plan to add the straps made the dress! It made all the difference adding them, not only did they look so lovely on the dress but they also made me feel more confident. Thank you, thank you, thank you. I’ll be sure to recommend you to all of my future friends who are yet to be married. Get in touch to see what samples we currently have available. We’d love to hear from you.